This adapter allows you to connect a stereo audio jack connector to bare wires. 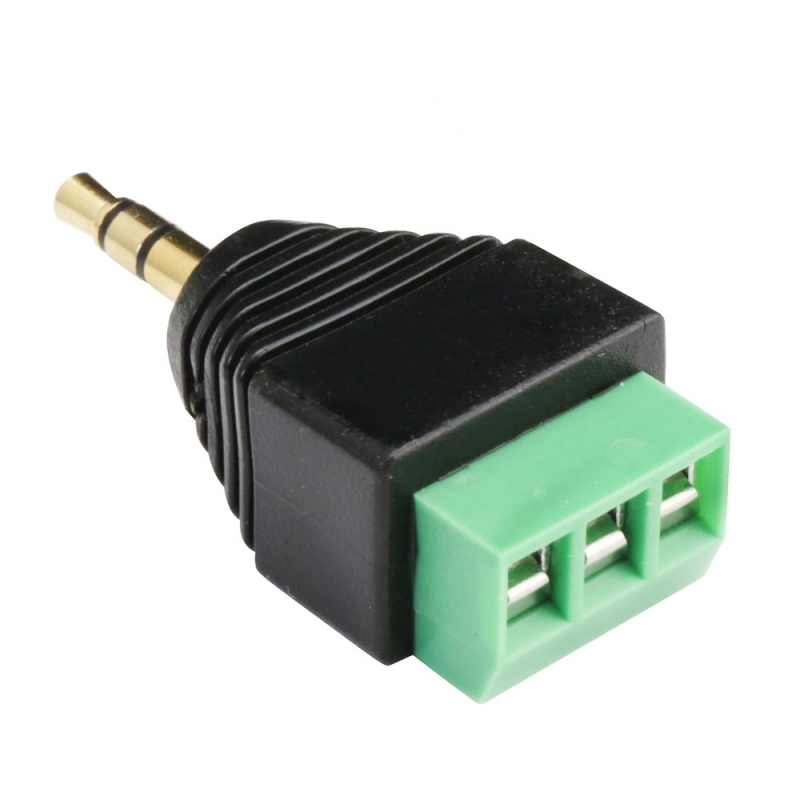 One end has screw terminals and the other has a audio jack connector. 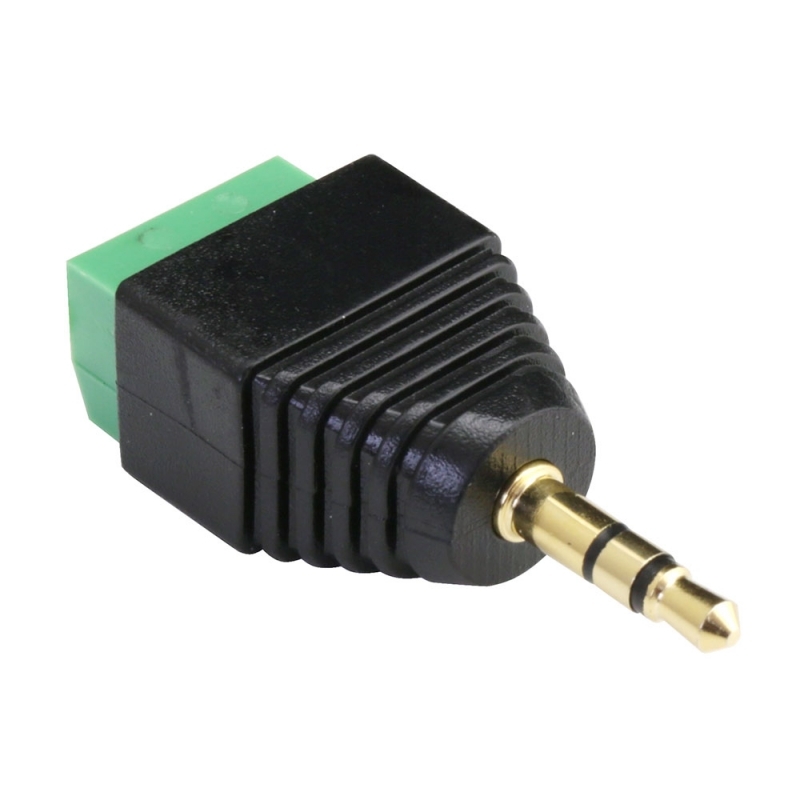 for quick connects to audio signal lines.